The premium is the base price of a health insurance policy. It is the contract price for a period of coverage. The traditional arrangement is a one-year cycle with options to renew. Today’s typical health coverage adds a lot of costs and charges to the policy as users take advantage of the services they need. 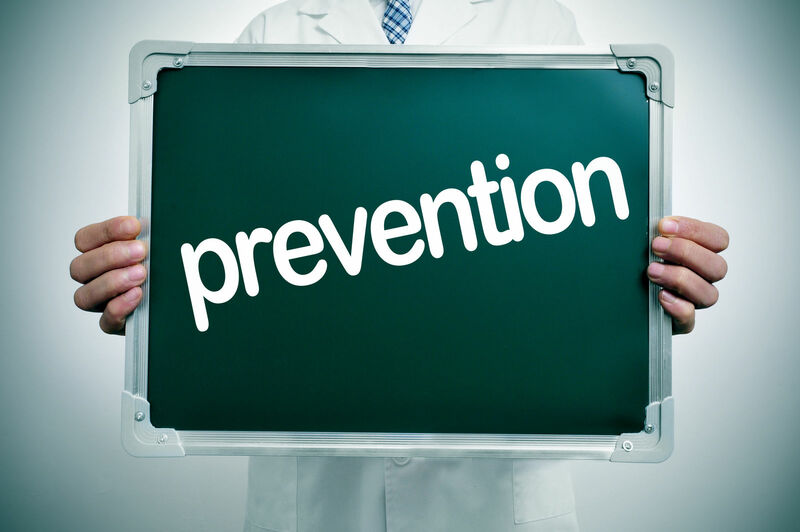 In most policies, only the Obamacare free prevention services are free of costs-sharing. Comparison shopping is a creative way of using experience and information to select the best possible health insurance policy. Comparison shopping lets the customer set the priorities for the search. Enter your zip code in one of the boxes on this page for a free quotes comparison! The four types of insurance on the Obamacare Marketplace and state exchanges reflect monthly premiums. The high premium policies offer high levels of protection against further costs and extensive coverage. 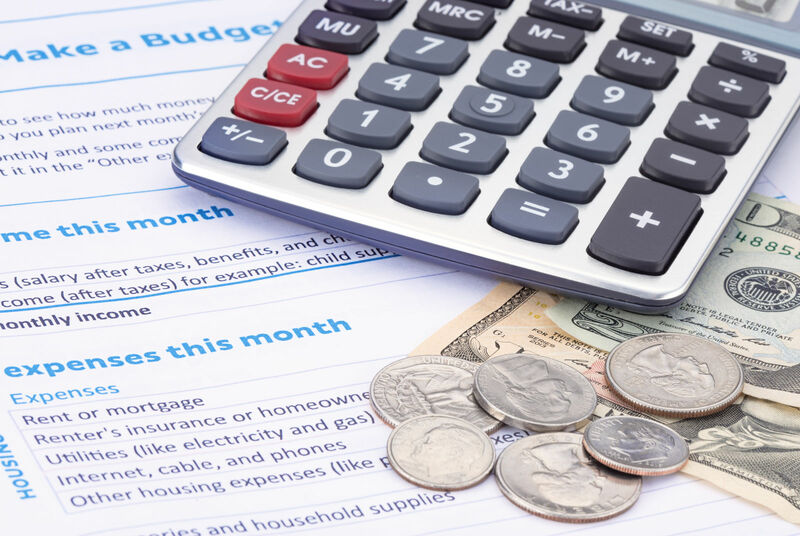 As one reduces the monthly premiums, the costs increase and other resources that affect costs come into play such as costs reduction assistance. With the use of premium tax credits, many customers can decide whether to have high rates of coverage or low premiums. Platinum plans have high monthly premiums. These plans cover 90 percent of benefits and leave only about 10 percent for the consumer’s payments. The deductibles are the lowest of the Obamacare tiers. These plans have few copays, low coinsurance, and offer many covered services before the consumer pays the deductible. The high monthly premiums protect the consumer from unexpected costs. Platinum plans are the best choice for users with moderate to heavy medical care requirements. Gold plans have high monthly premiums, and they cover about 80 percent of the benefits. The consumer has a lot of protection against unexpected expenses and the deductible is reachable for moderate users of network medical services. Like Platinum plans, Gold plans offer a wide range of covered services. They often have broader networks than Bronze plans. These factors help consumers stay within the low costs zone created by the plan provider’s network. Silver plans have moderately high premiums. They cover 70 percent of benefits and the consumer pays 30 percent. 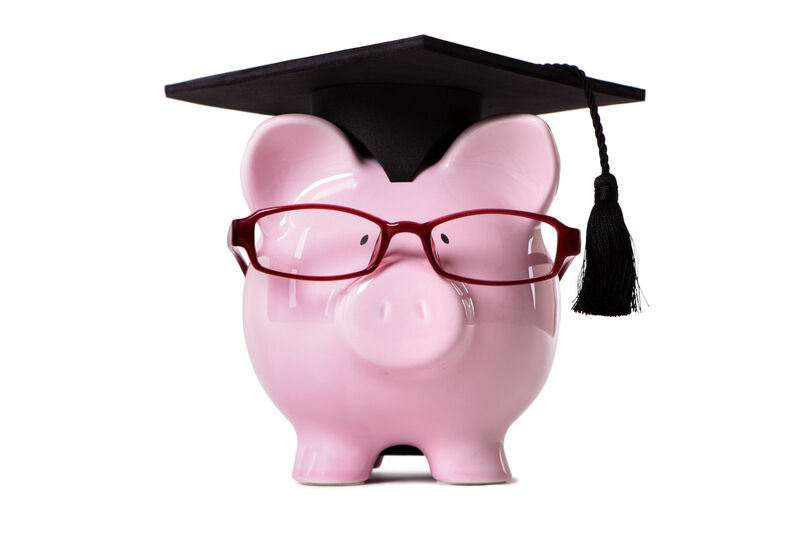 Some silver plans are High Deductible Health Plans rated to go with Health Savings Accounts. These plans offer the best of two sides of the premium equation. They have low premiums and extra funds to pay the higher deductible expenses. The HDHD silver was the recommended plan for Obamacare in 2016 because it combined all of the aspects of the assistance. It had premium subsidies, costs reduction subsidies, and a Health Savings Account as an option. Bronze plans split the cost with consumers by paying about 60 percent of covered benefits and leaving 40 percent for the consumer’s account. These plans offer low monthly premiums. They are the most affordable class of premiums on the Exchanges. The trade-off is a high level of expenses. Bronze plans work well for those with few medical needs. They provide the Obamacare free preventive services, wellness visits, and screenings. The bronze plans cover catastrophic illness when consumer spending would pass the deductible, and insurance payments would cover benefits. Health insurance plans on the Obamacare Marketplace have monthly premium pricing. One of the principle methods of increasing the rates of insurance in the US was the advance premium credit subsidy. The advanced tax credits provide a means for taxpayers to use the health insurance tax credits created by the law in advance. The subsidies reduce the costs of monthly premiums. This subsidy feature makes health insurance more affordable for millions of Americans. The subsidy helps subscribers select policies that offer the advantages that they need such as protection against unexpected costs, high copays, or coinsurance. High Deductible Health Plans can help policyholders using employer-sponsored coverage as well as marketplace policies. Health Savings Accounts and Health Reimbursement Arrangements are popular ways of using funds to pay medical expenses while saving on premiums with low-premium policies. Employers can establish health reimbursement arrangements that can pay healthcare expenses. 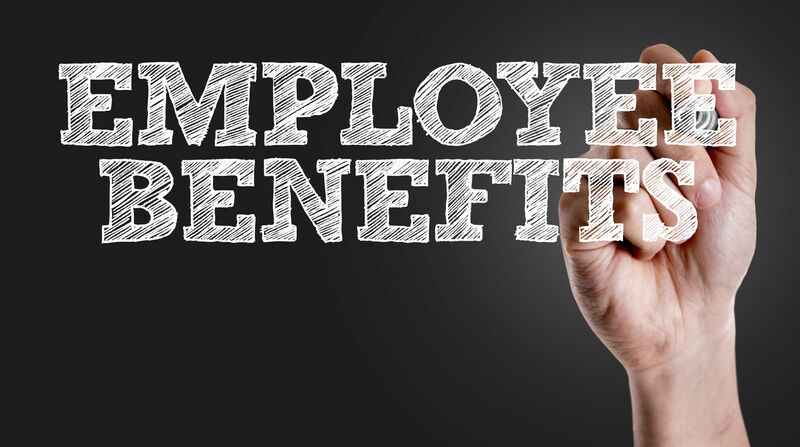 Some Employer-sponsored arrangements can help employees pay their monthly premiums. The Affordable Care Act requires nearly every person to get and keep coverage in a quality health plan. The plans require monthly premiums to stay current and stay active. The rules of the Affordable Care Act accept that persons can miss payments and get forgiveness from the penalty for going without insurance. The rules permit a grace period in which persons that miss monthly payments can get coverage reinstated by paying. Large employers must provide health insurance to their employees. Those with 49 or fewer employees have no legal requirement to provide insurance. Thankfully, many do and use programs such as the SHOP Portals to add employee health insurance benefits. They can pay monthly premiums that reduce the amount that each employee must pay for health coverage. Some programs are self-only for the employees while others offer coverage to dependents and family members. The premium price in the US is a trade between the fixed costs of a monthly insurance bill and the unknown costs of user charges for services. The lower the premium, the higher will be the risk of paying a lot of money for services. Low premium policies offer low monthly fixed fee. They ask for consumer participation in nearly every service. 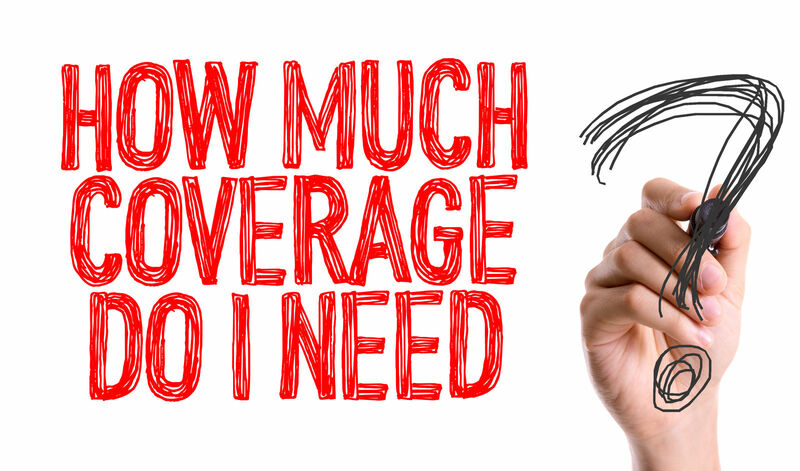 Over the course of an insurance cycle, the copays, coinsurance, and out-of-pocket expenses can add up to significant amounts. The high premium plans cover more services and more of the costs of each service. The net result is a high monthly premium but low out-of-pocket spending. These discussions depend on staying in or out of the plan’s network. If consumers choose, they can go outside of the network and incur large expenses and little or no insurance coverage. Monthly premiums are a major consideration for insightful insurance shoppers. They must look to the major sources of spending for health and medical services. For many users, the premium will not be as significant as the unexpected and large out-of-pocket expenses incurred when using medical services. Monthly premiums can protect policyholders from unexpected costs. These are usually the high-end policies with high premiums. Low premiums expose the policyholder to out-of-pocket expenses and high deductibles. 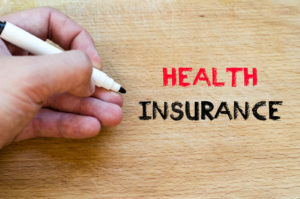 Comparison shopping is an ideal way to select health insurance. The customer can set the priority and compare policies in the ways that matter most to his or her situation. Scroll down to compare free online health insurance quotes now!